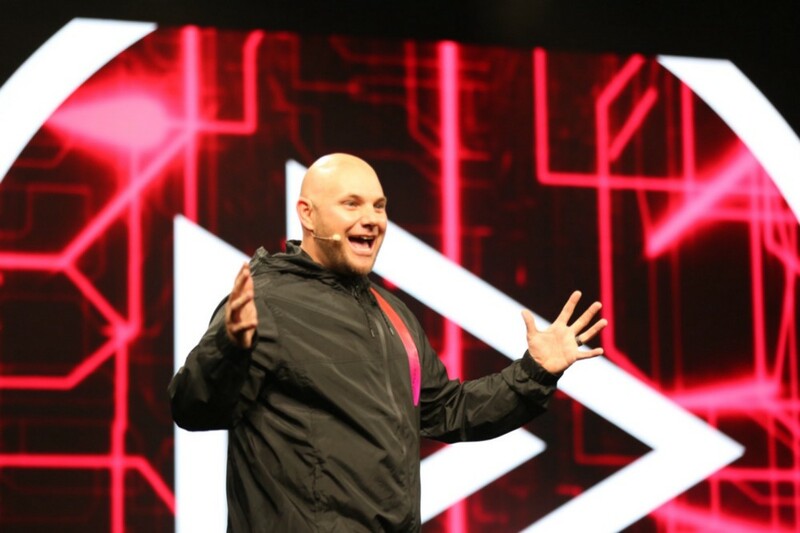 During the recent PluralsightLIVE conference in Salt Lake City, Utah, I had the opportunity to speak with Nate Walkingshaw, Chief Experience Officer (CXO), Pluralsight. Nate shared with me the Directed Discovery model which is used in Pluralsight Inc to develop their products. The first stage of the process is to discover the mission and the vision of the company, customer and product. During this stage the aim is to capture the voice of the customer. This is done through ethnographic qualitative research before building the product. This is the prototype observation stage which shows the customer what has been created based on the collective qualitative assessment. It is customer focused and gathers their raw and authentic feedback. Stage four measures qualitative and quantitative customer data. A deep layer of analytics is embedded into every experience of the product that’s going to be built and shipped. The final stage of product development is when the Alpha and beta versions are released. Customer data continues to be reviewed. The product and its features are continuously adapted. Ongoing discovery and delivery creates dual tracking and product development. This replaces the waterfall method which is dictated from the top down. Can you explain more about Pluralsight’s qualitative and qualitative methods? It’s very clear that the customer is at the center of this process. Who are the members of the product team that support him/her and implement Directed Discovery? “When we build teams at Pluralsight, they’re cross-functional. They’re co-located. We cancel customer interviews if an engineer can’t make the call. The reason is that when an engineer is in the room and they look at a problem that a learner or maybe a B to B customer is facing, they probably could find a technical solution much faster than a product manager or a user experience designer. Cross-functional teams consist of Product Managers, User Experience Designers, and Developers all of whom come from very different disciplines and mindsets. How does this collaboration work? 1. Waterfall and Matrix didn’t foster a very collaborative environment. 2. They didn’t really put the customer at the center of everything that was done. What are the benefits for cross-functional team members working so closely together and with the customer? Just as digital transformation has disrupted many industries, I believe that we must examine and update the current software development and design processes involved in the creation of technology products. It makes sense that the customer’s voice is heard at the beginning, throughout the process and beyond. A more collaborative approach which includes the customer and all members of the production and design team is vital. In order to create an exceptional product, all decisions and outputs must be driven by quantitative and qualitative customer data. The current methods such as agile, scrum/scrumfall and matrix are missing these vital components. Directed Discovery is a welcome paradigm shift in the right direction and it’s time to embrace it.